Are you newly engaged and ready to share the date with everyone? 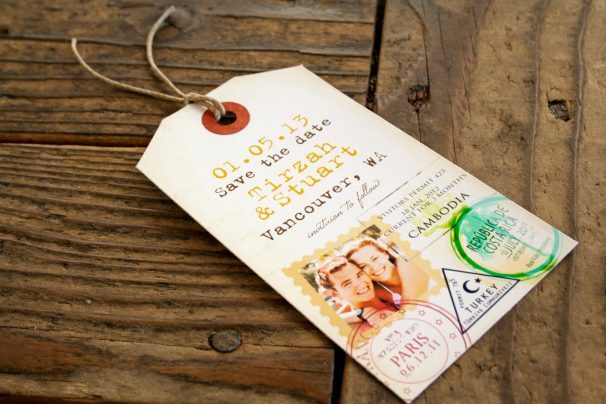 Save the dates are a great way to spread the word about your impending nuptials AND can be very helpful for guests in terms of travel plans. 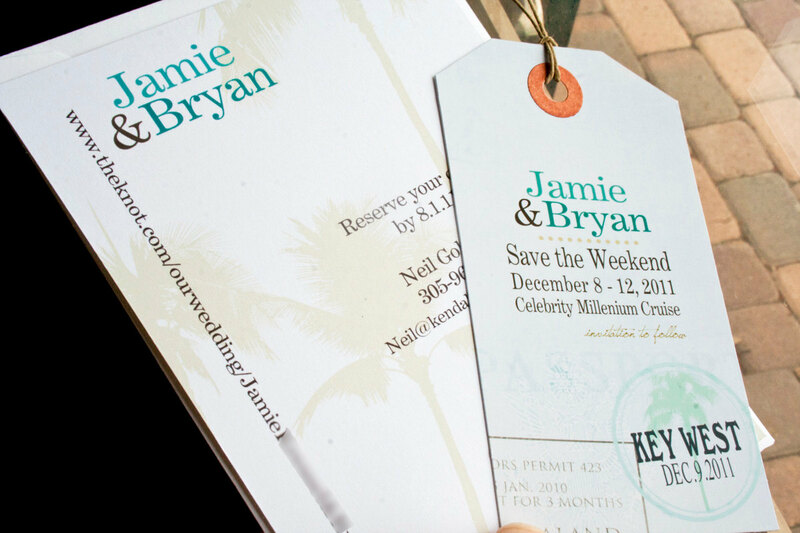 If you’re planning a destination wedding, save the dates are especially important to send; you’ll want to send them at least six to eight months prior to the big day. 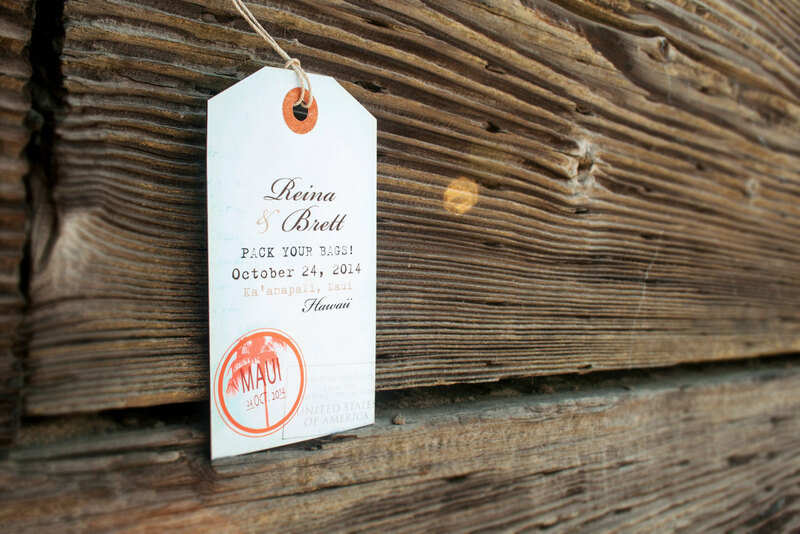 Speaking of save the dates, have you seen these luggage tag save the dates over at Mavora? We’re smitten! And we’re giving away a set of 75 of ’em to one lucky reader thanks to Mavora! 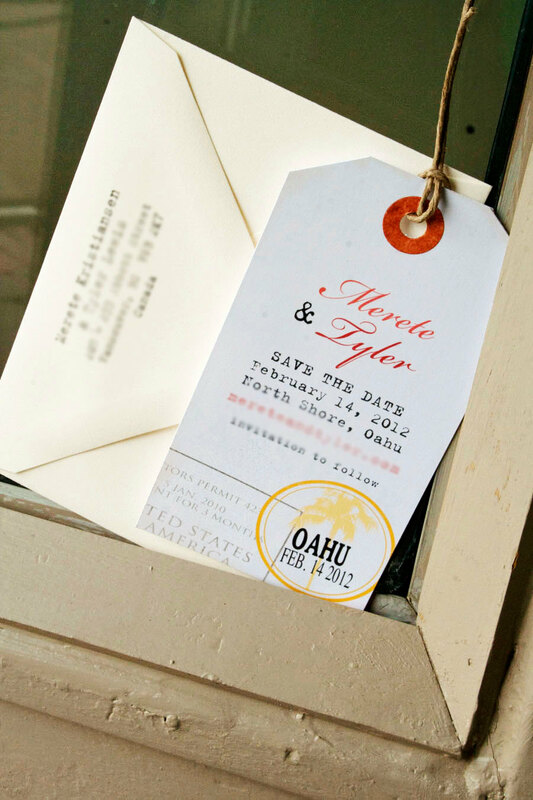 These save the date tags even have a magnet on the back so guests can put them on their refrigerator (aka it won’t get lost). Heck, I have magnet save the dates still on my fridge years after the weddings have passed. You, too? 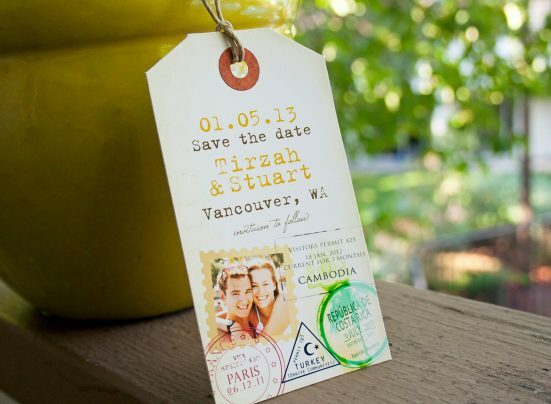 o Prize: 75 free magnet save the date tags. Any tag design you like in Mavora’s store! Includes standard envelopes. 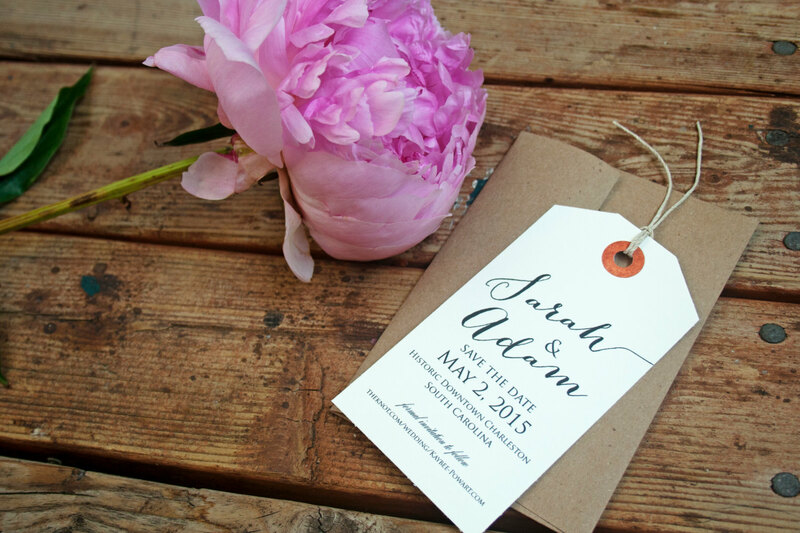 I really like the “Under the Big Tree” save-the-dates! 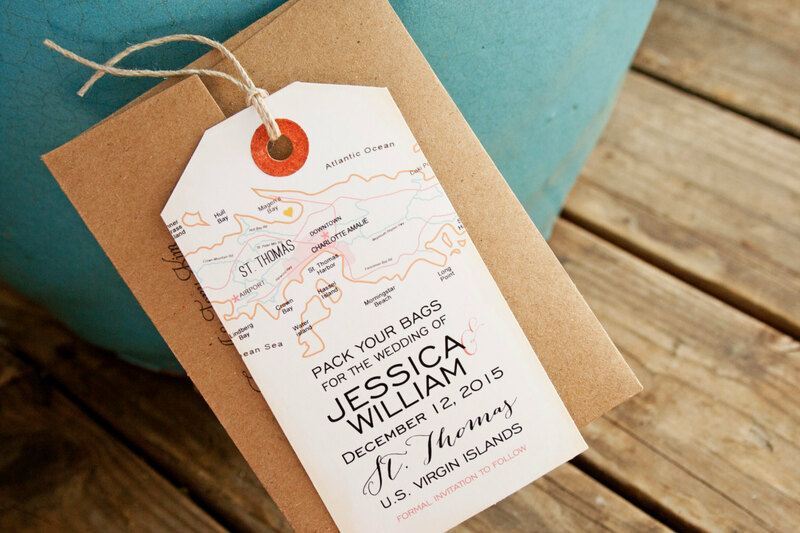 The boarding pass wedding invites are too cute. Thank you! I love the “Under the Big Tree” save-the-date design. And all of the stickers are omg cute. I love the designs and colors used. I LOVE the Diamond Ring Design!!!!! 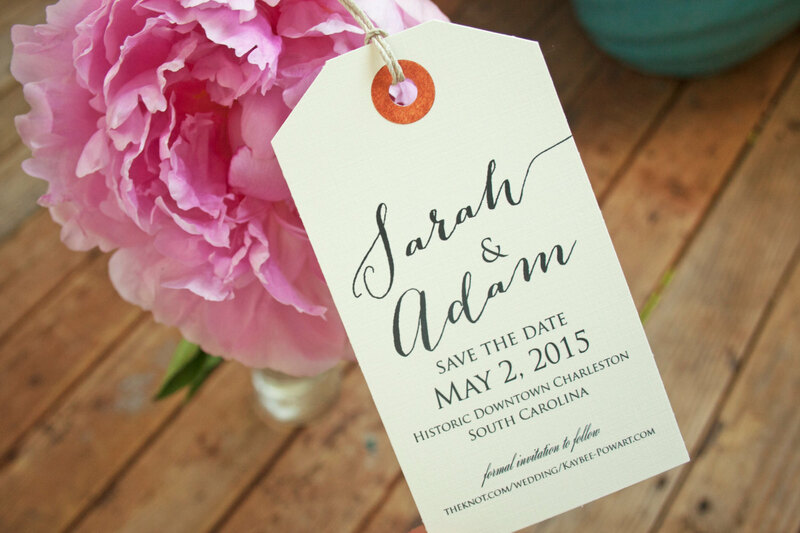 Custom wedding favor stickers would be perfect for my wedding. I think I’d use them on water bottles too! 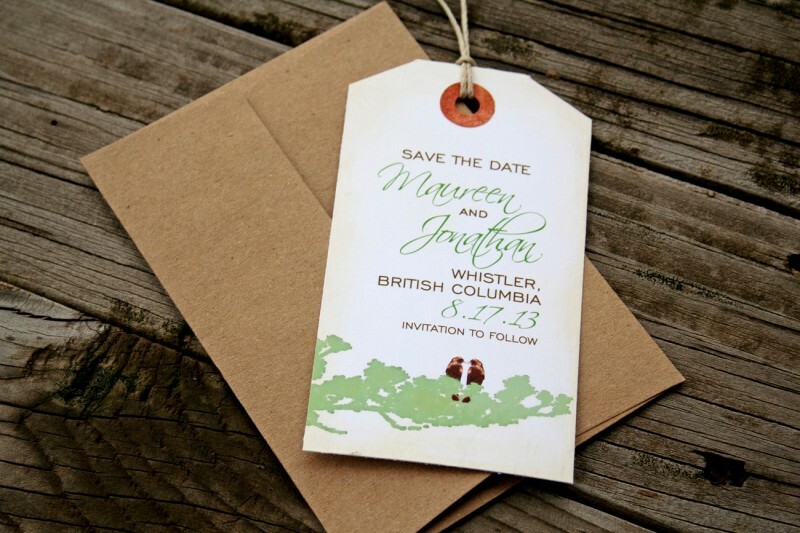 oooh i like the “sitting in a tree” save the date… and also Smores!